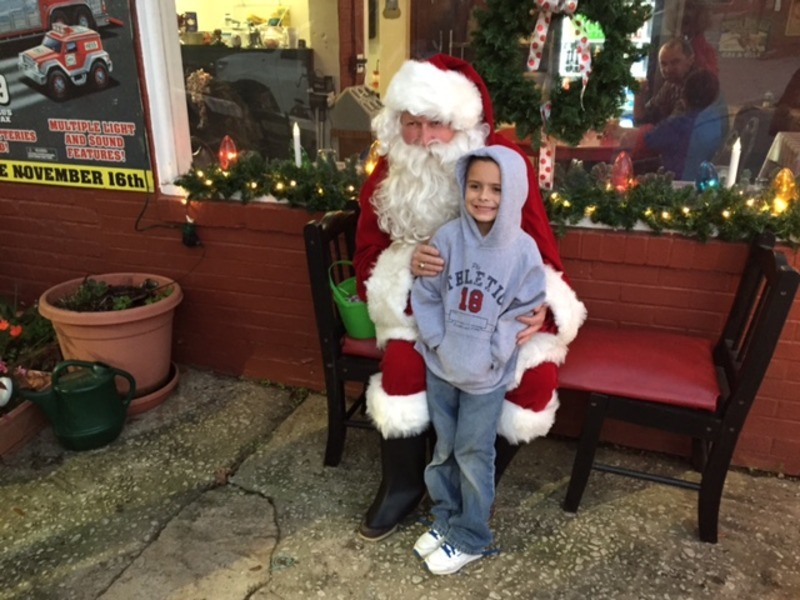 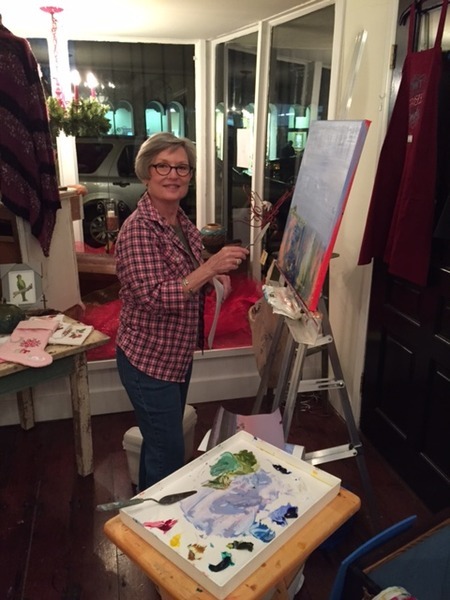 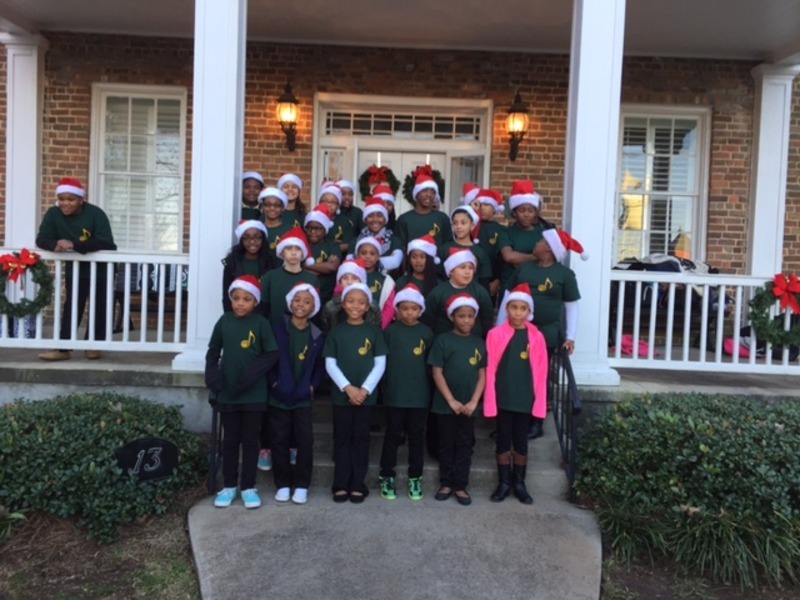 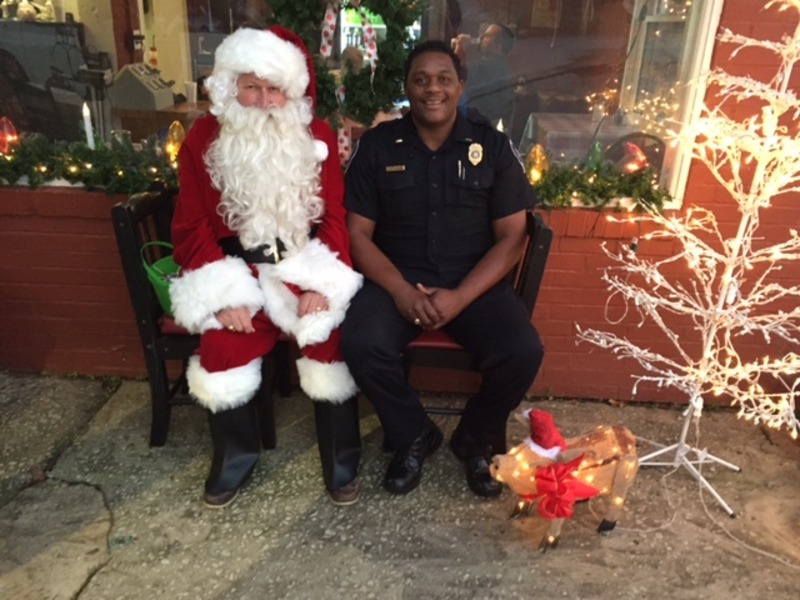 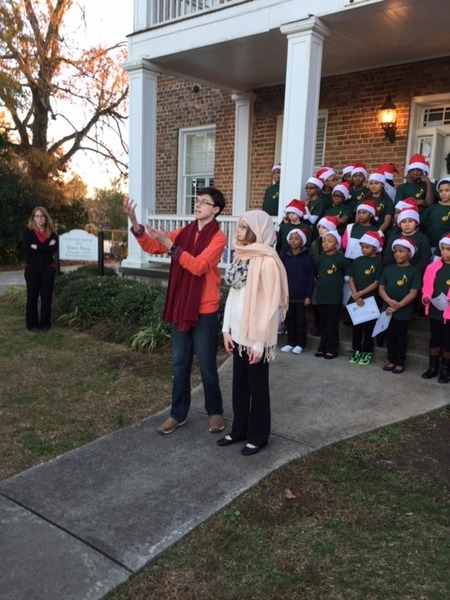 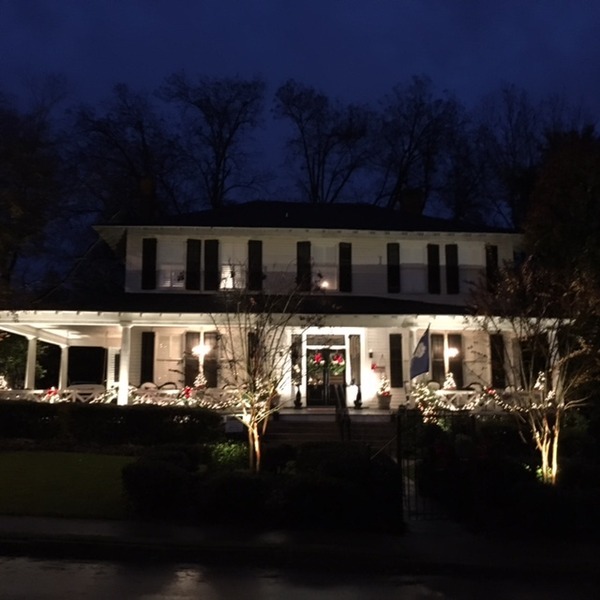 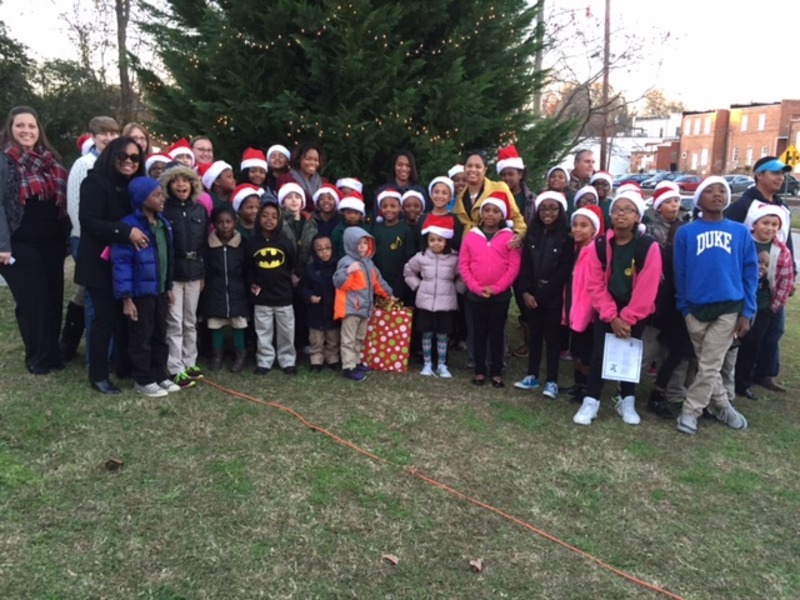 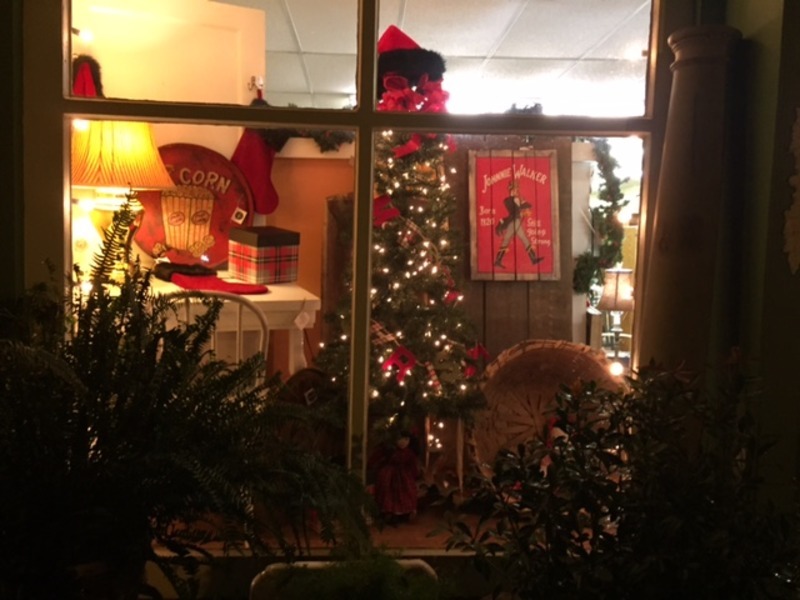 Holidays on the Ridge is a Christmas event that takes place the first Friday in December. 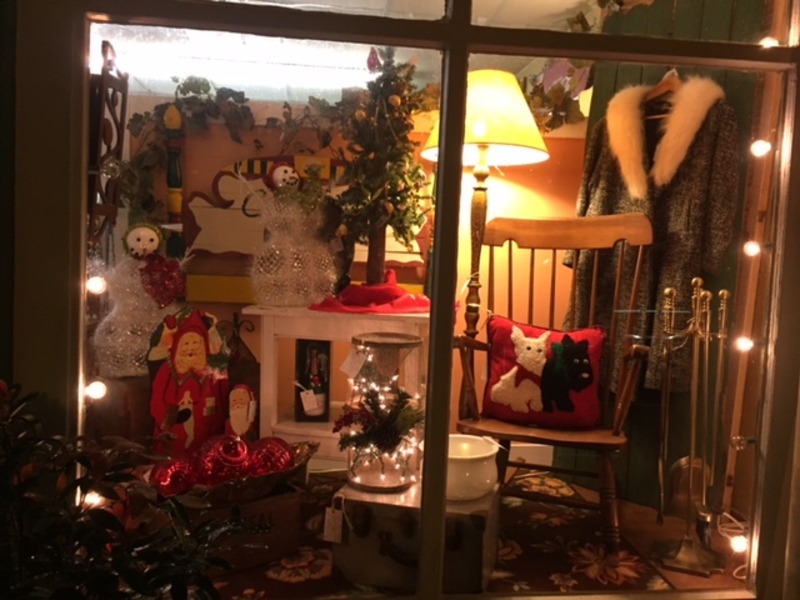 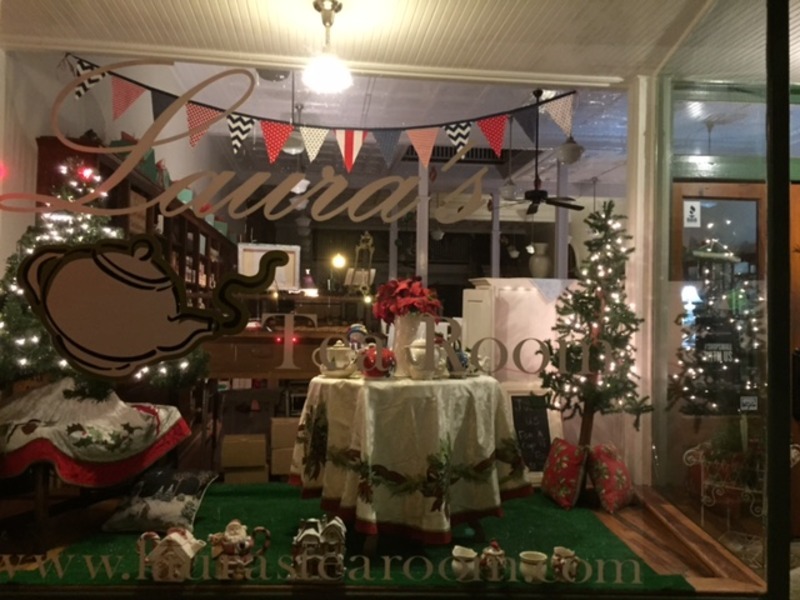 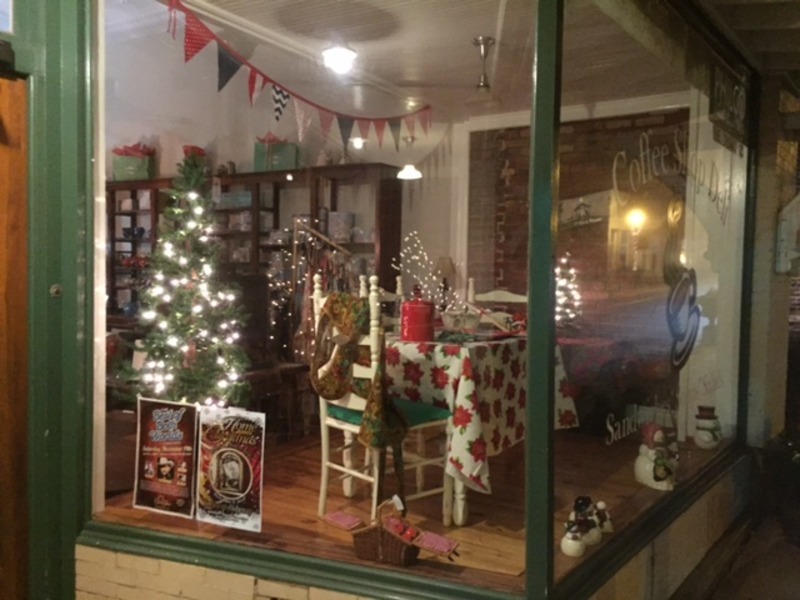 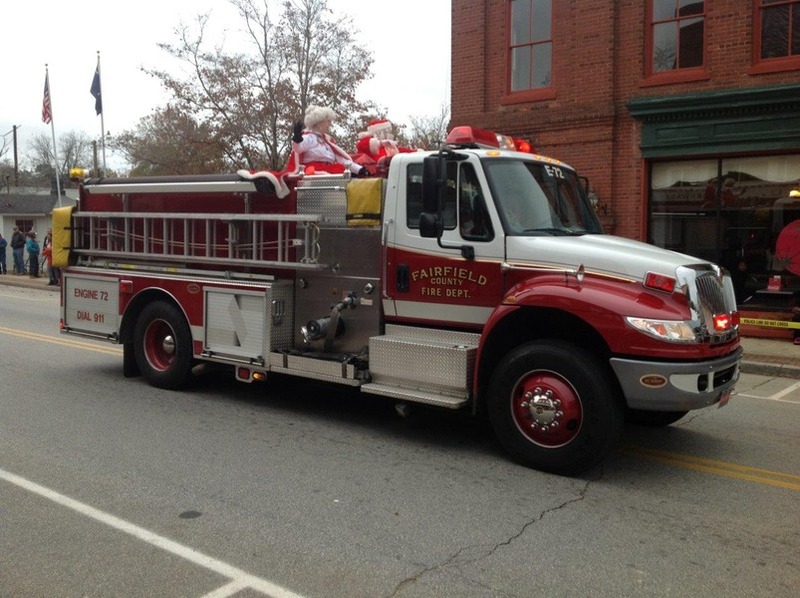 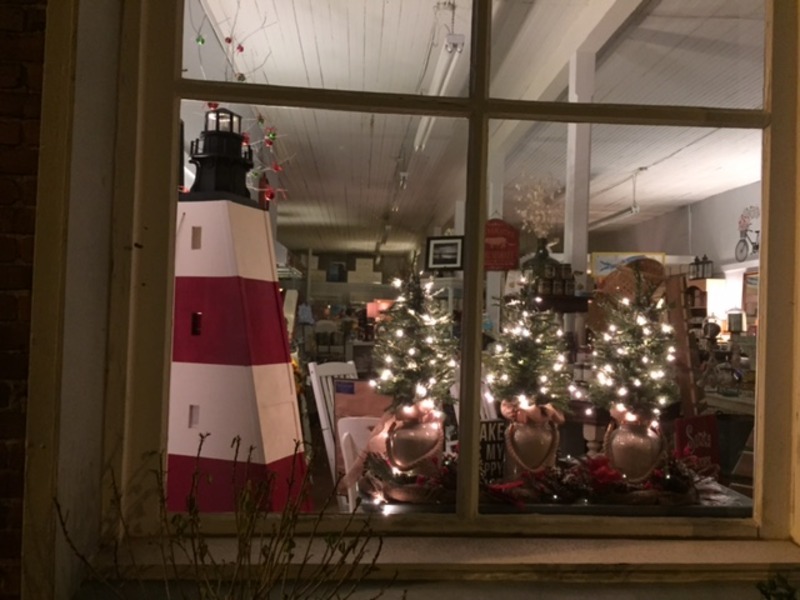 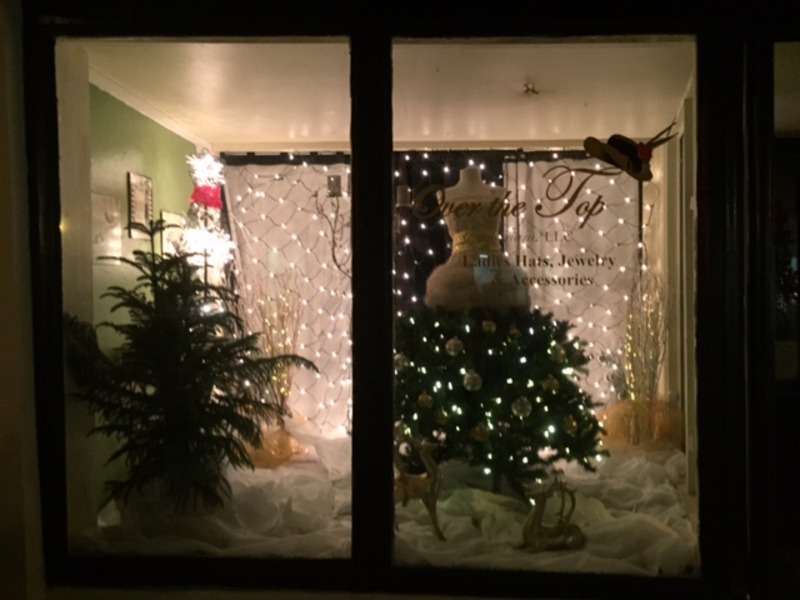 The Town is decorated in holiday splendor, downtown merchants open their doors to music, food and great sales and churches hold holiday concerts. 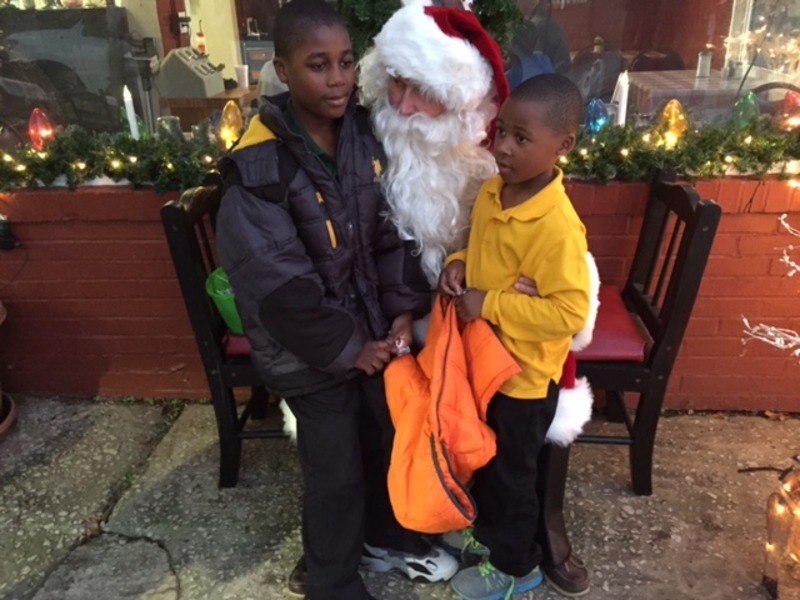 Santa is always near to the delight of children. 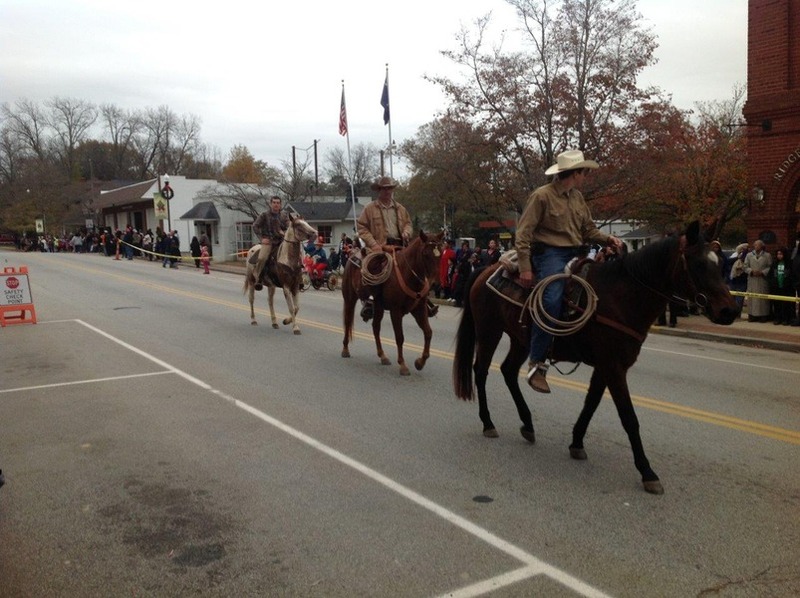 A Christmas Parade ends the weekend celebration. 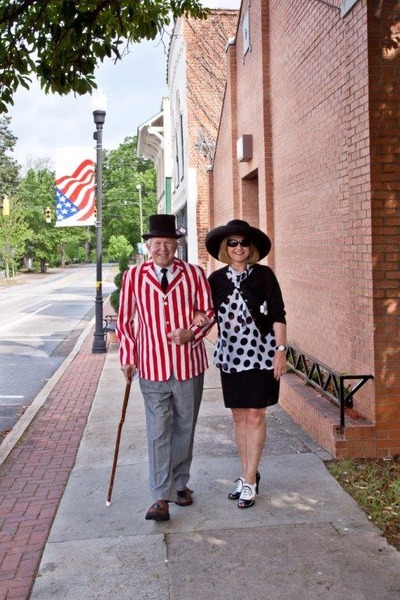 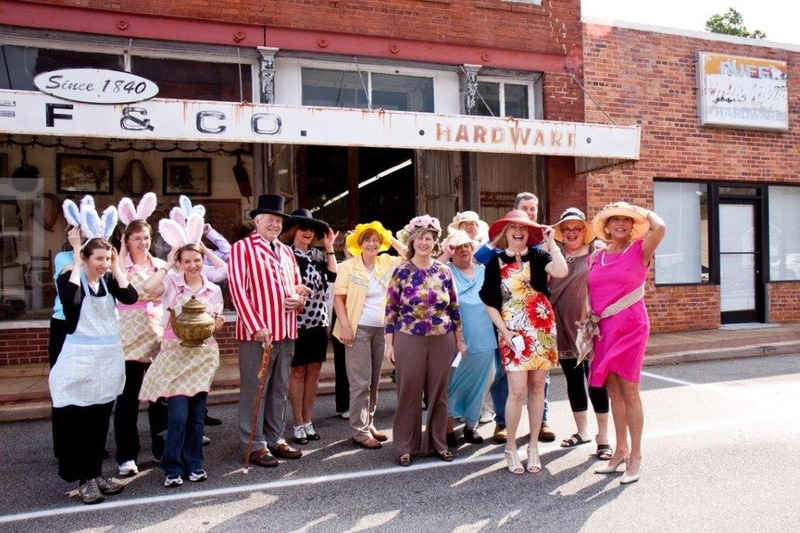 On the Saturday prior to Easter, you will find ladies and gents in hats and their finest apparel parading down main street for the Easter Promenade. 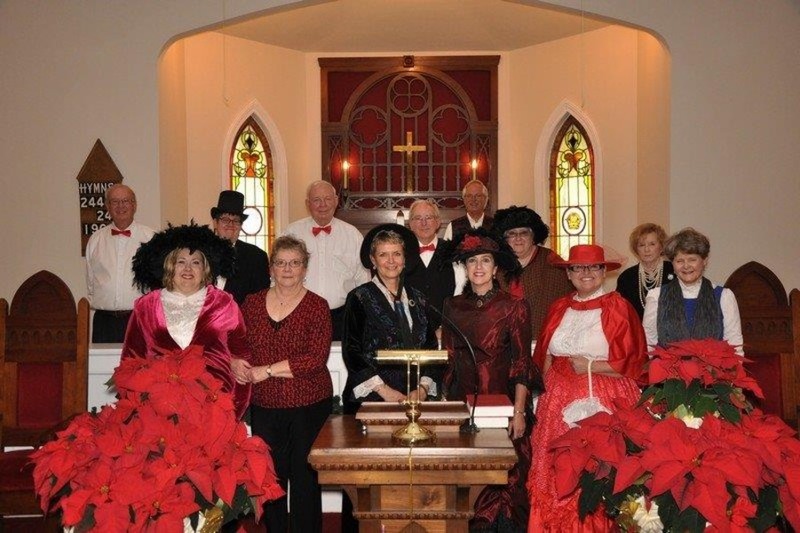 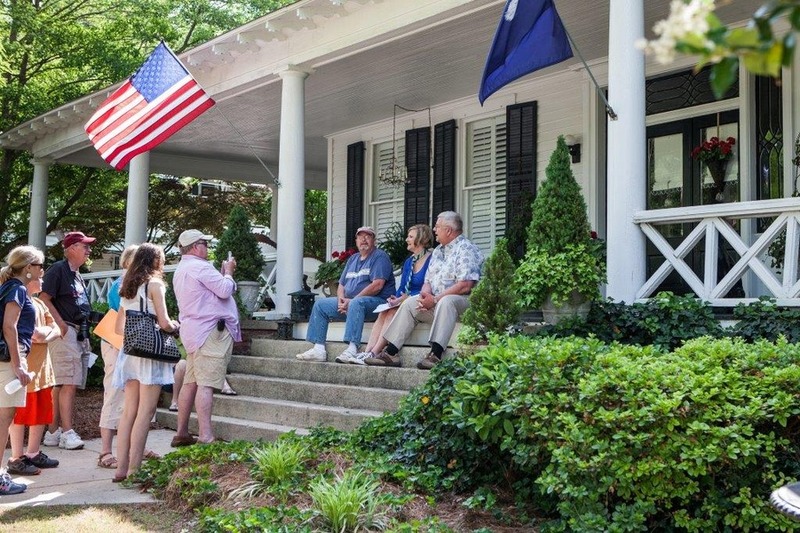 This event sponsored by the Ridgeway Merchants also features an Easter Egg Hunt and carriage rides.